HCL is a leading global Technology and IT Enterprise with annual revenues of US$ 6.4 billion. 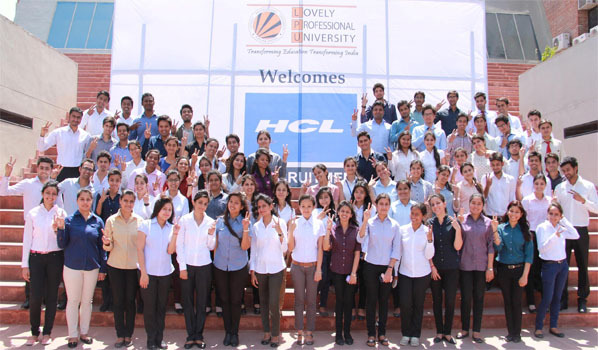 The HCL Enterprise comprises two companies listed in India, HCL Technologies (www.hcltech.com) and HCL Infosystems (www.hclinfosystems.in). The 37 year old Enterprise, founded in 1976, is one of India's original IT garage start ups.